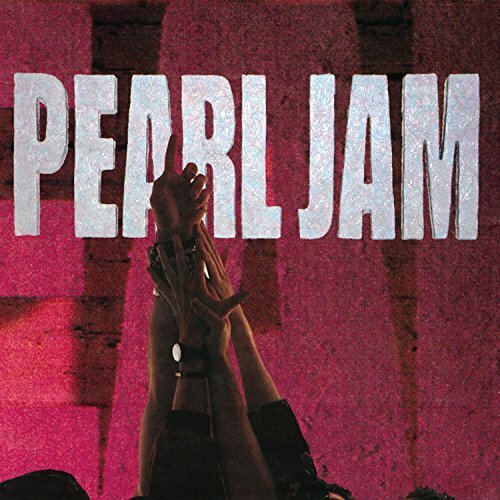 Download "Pearl Jam - Wash" for FREE!!! Oh it was the time. Like a clean new taste. Smiling eyes before me and tears from my face. Wash my love. Wash my love. Wash my love, yeah. Sin for sale. Buying just a need. Just who planted all the devils seeds? And what's the truth? And the truth that lies at home. It's on the inside and I can't get it off. Yeah. What's clean is pure. But hey, I'm white on the outside. Though I stray. What she don't know today might kill us both tomorrow. Bring it back someday. Bring it back, bring it back. Back to, to the clean form. To the pure form.